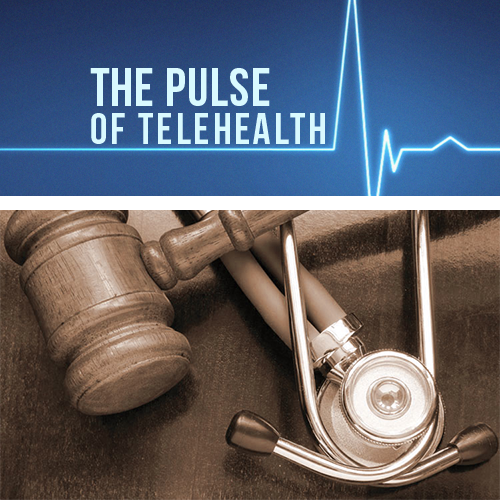 Its something that everyone involved in telemedicine awaited for many years: a set of federal telemedicine policies. Previously, every state had its own set of regulations for the practice of telemedicine, but this posed numerous issues in terms of delivering care outside of state lines. The new policy guidelines seek to change that, by creating one set of rules for every state to follow. 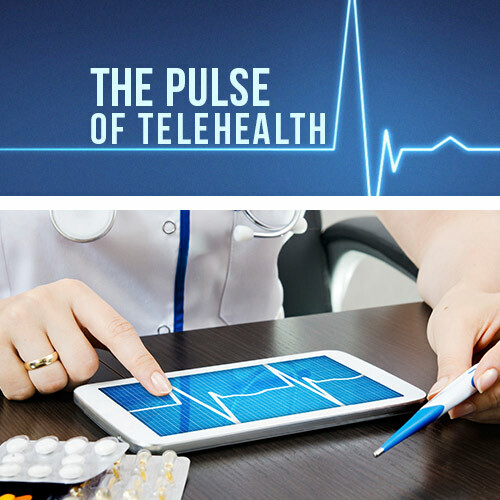 The Model Policy on the Appropriate Use of Telemedicine Technologies in the Practice of Medicine was implemented by the Federation of State Medical Boards (FSMB) last month. It serves as a roadmap for state boards to verify that proper medical care is delivered through telemedicine. Most medical professionals now agree that telemedicine is a great tool for expanding treatment options for patients, but some concerns arose with regards to maintaining the same standards of care that apply to traditional medical visits. 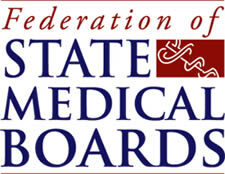 Another important provision offered by the FSMB is that a proper patient-physician relationship should be established. This means that patients need to have a medical history available that providers can review before initiating a consultation with them. Providers should also verify the patient’s location and obtain informed consent from their patients. 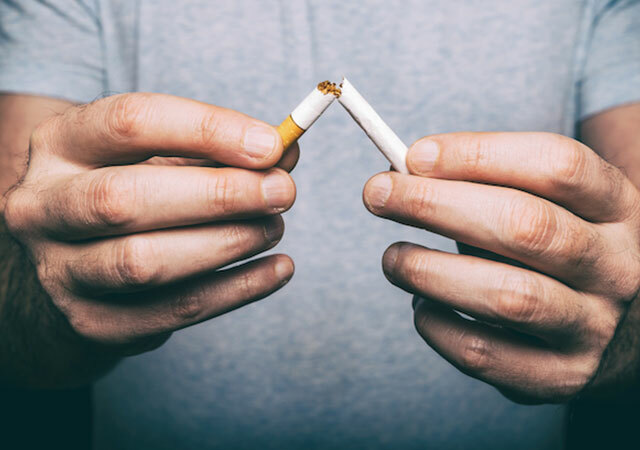 The guidelines have been presented to the state medical boards, and the boards are able to adopt, modify, or retain their current policies. 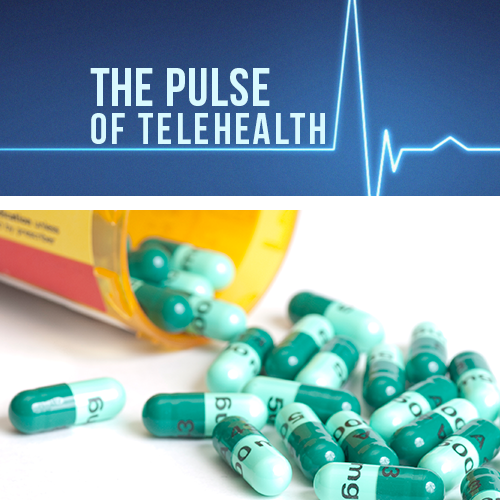 Hopefully, a more uniform set of telemedicine policies can be implemented, as state boundaries should not pose an issue for providing electronic treatment. What’s Happening When You “Jerk” Awake?